Population in Wild: Subspecies estimates currently under review by IUCN. Multiple subspecies with only a few hundred individuals remaining. For most common subspecies in Africa, no reliable estimates, though generally numerous. Broadest global distribution of all wild cat species; found across much of Africa, Arabia, India, east and southeast Asia. Excellent climbers, often stash large carcasses in trees. © 2014-2018 San Diego Zoo Global. Minor updates October 2014. IUCN Status updated 2018 Jul 04. 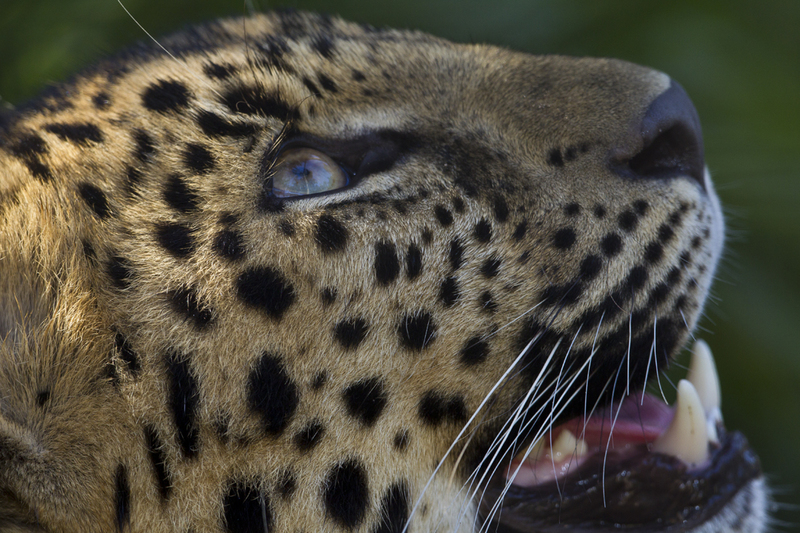 Amur leopard and North China leopard population estimates updated July 2018. How to cite: Leopard (Panthera pardus) Fact Sheet. c2014-2018. San Diego (CA): San Diego Zoo Global; [accessed YYYY Mmm dd]. http://ielc.libguides.com/sdzg/factsheets/ leopard.